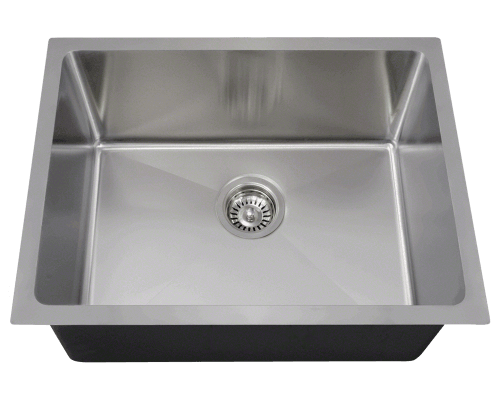 At MR Direct, we offer the highest quality stainless steel sinks at any gauge that your lifestyle demands; from the lightest and thinnest 20 gauge to the most durable 14 gauge. 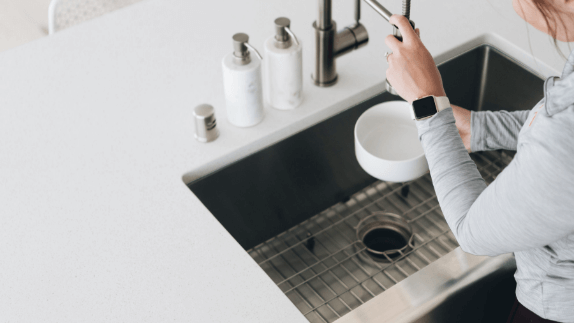 What does sink gauge mean, and which will work best for you? The smaller the gauge number, the thicker the stainless steel will be. 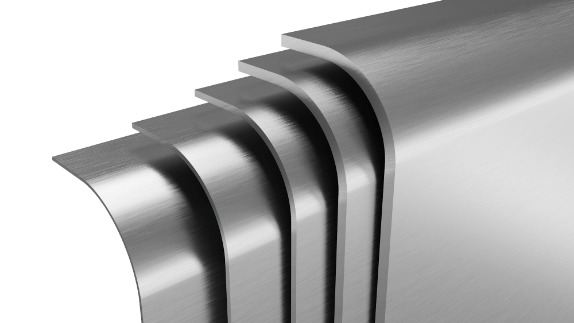 For example, most commercial kitchens will use 14 gauge thickness in their sinks, while a 20 gauge would be great for a wet-bar sink. 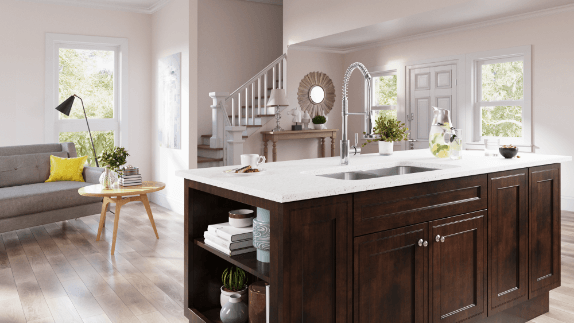 Most kitchen sinks that are installed are either 18 or 16 gauge though, which is perfect for the size and durability needed in the average household kitchen. 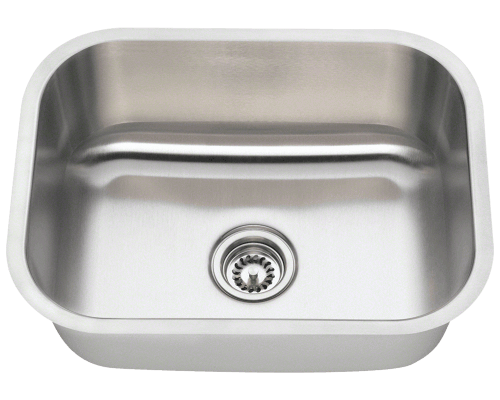 The most common household kitchen sinks are 18 gauge, which is lightweight and durable enough for all your kitchen needs. 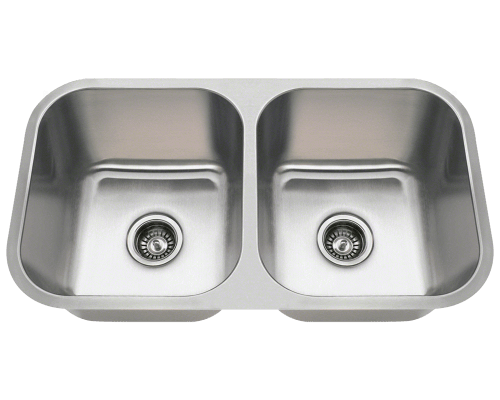 It is the standard gauge that is most appropriate and cost effective for the average size kitchen sink. 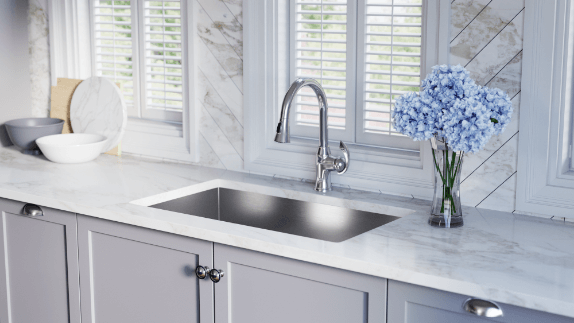 If, however, you find that you are more interested in a larger stainless steel sink, or a more durable standard size sink, the 16 gauge may be better for you. 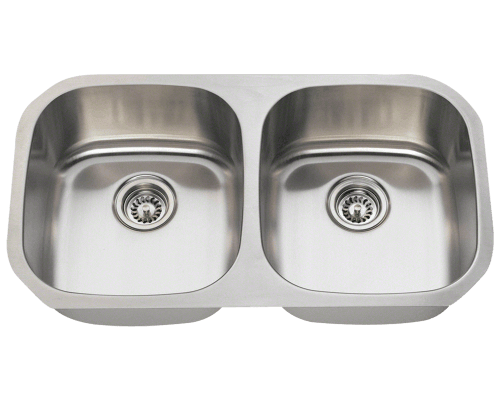 Whatever the gauge you choose to go with, know that with MR Direct, you are sure to get beautiful sinks with the highest quality. All backed by a lifetime warranty.